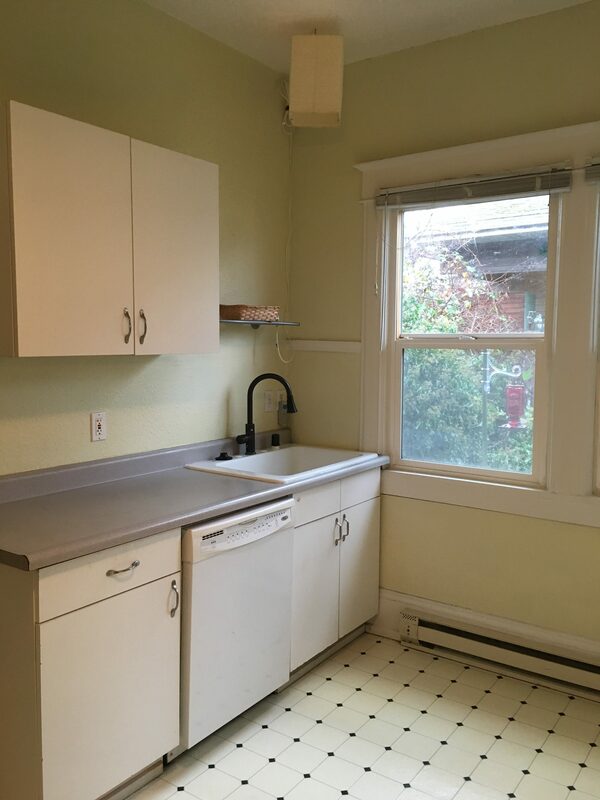 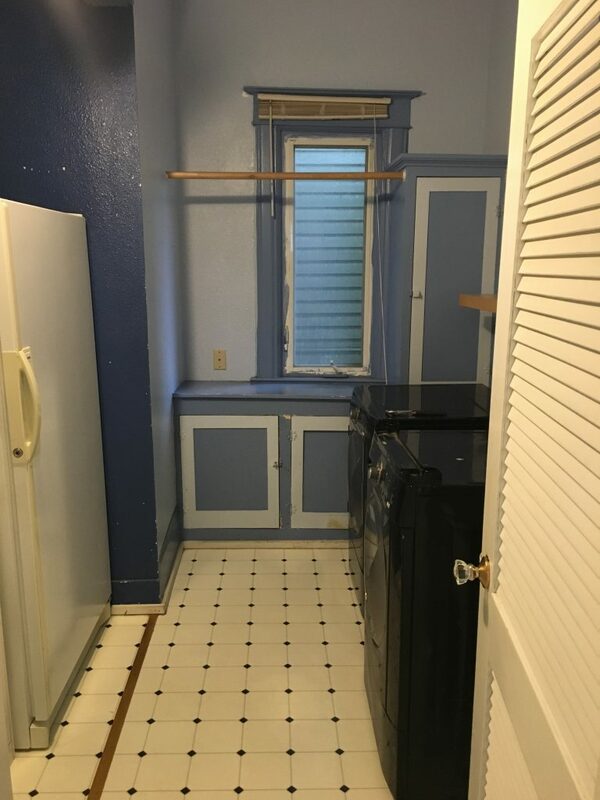 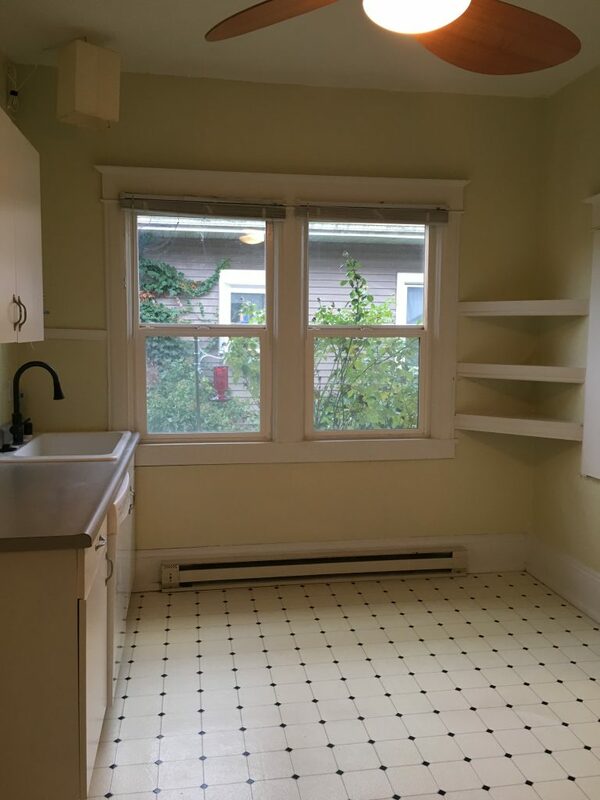 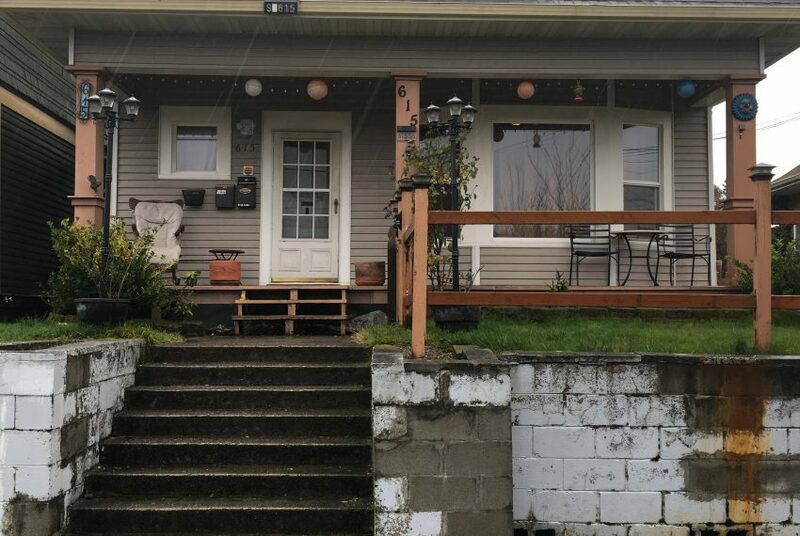 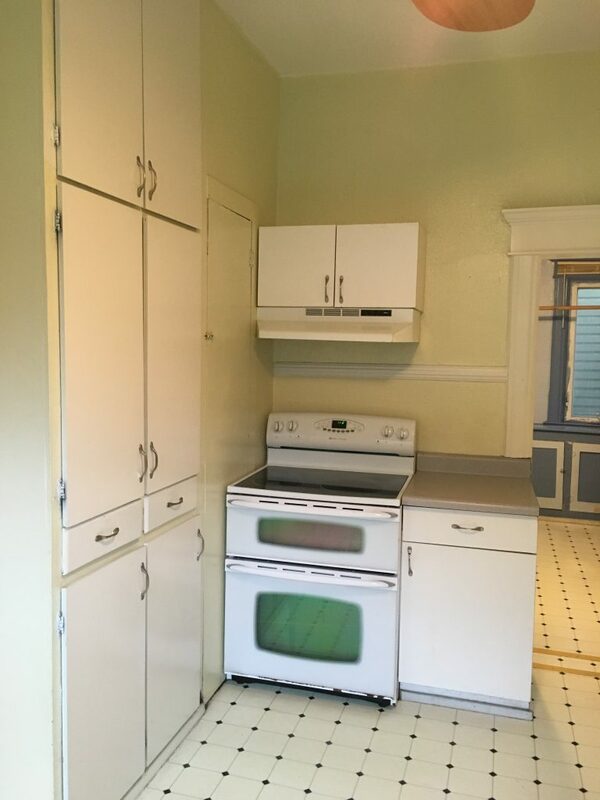 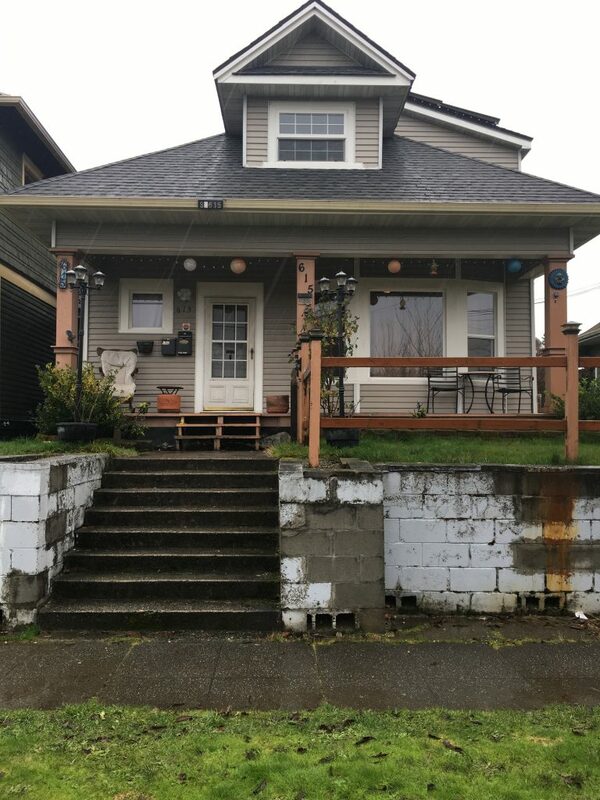 This 1905 duplex is located in the 6th Ave district, lower level, 2 bedroom, 1 bath, Open kitchen with appliances and extra freezer. 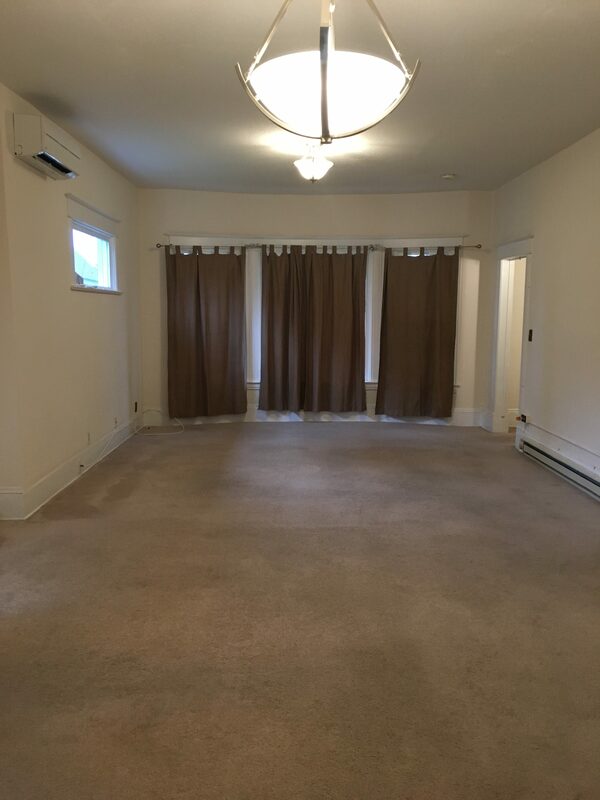 Large living room with heat pump and air conditioner. 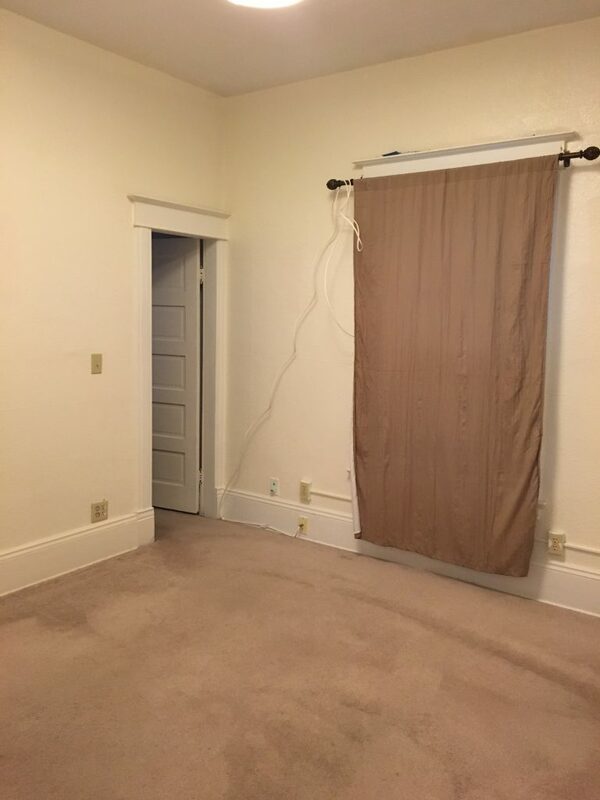 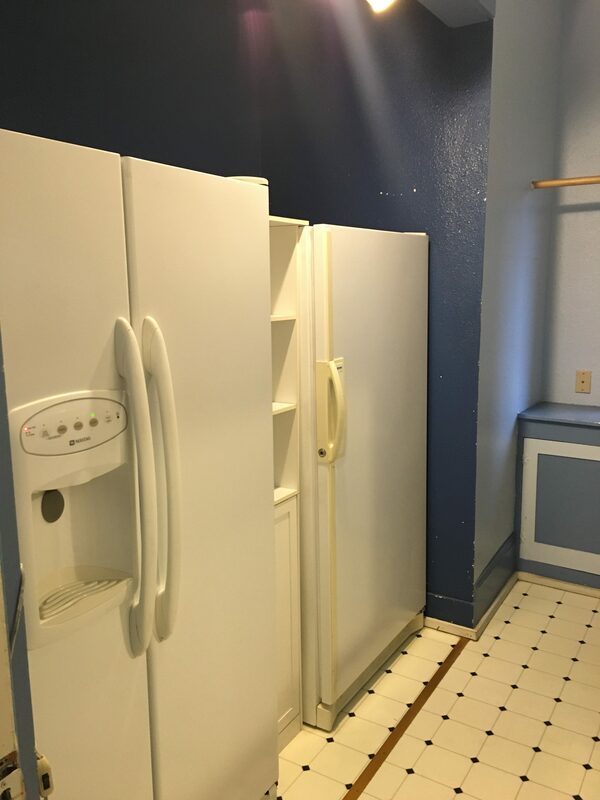 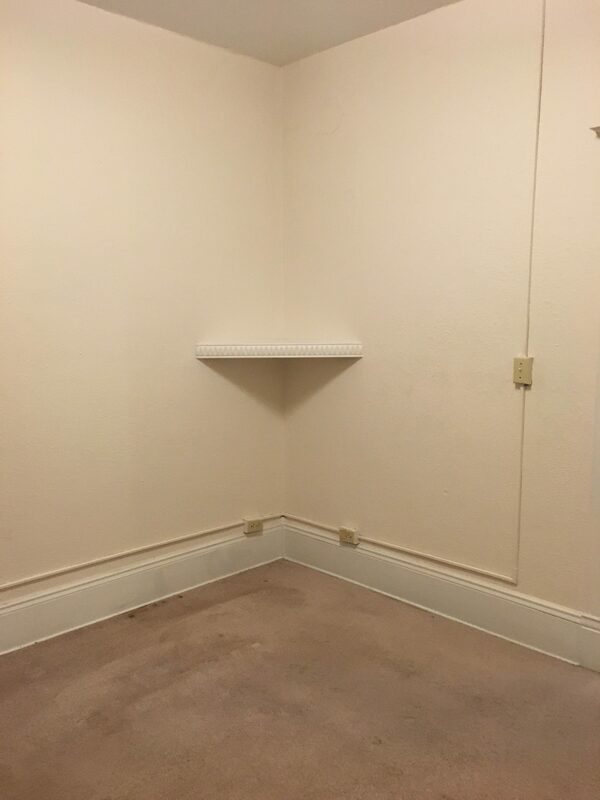 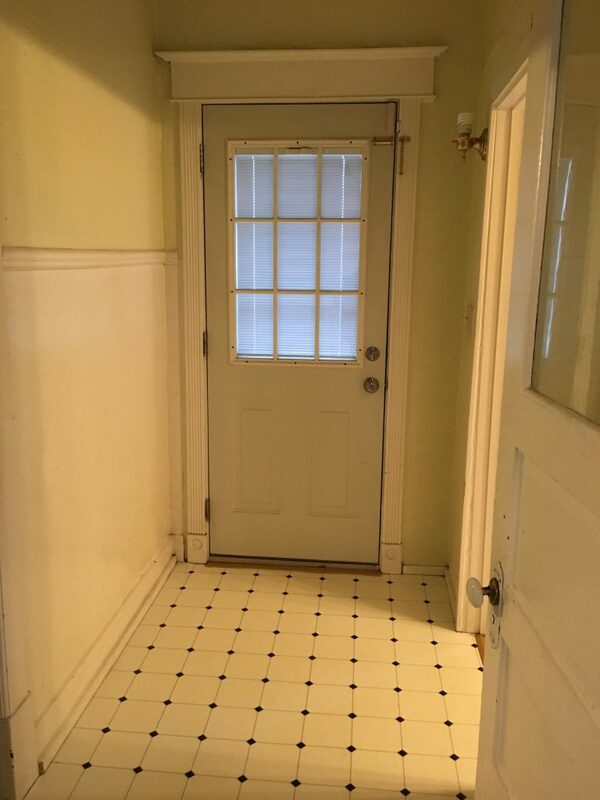 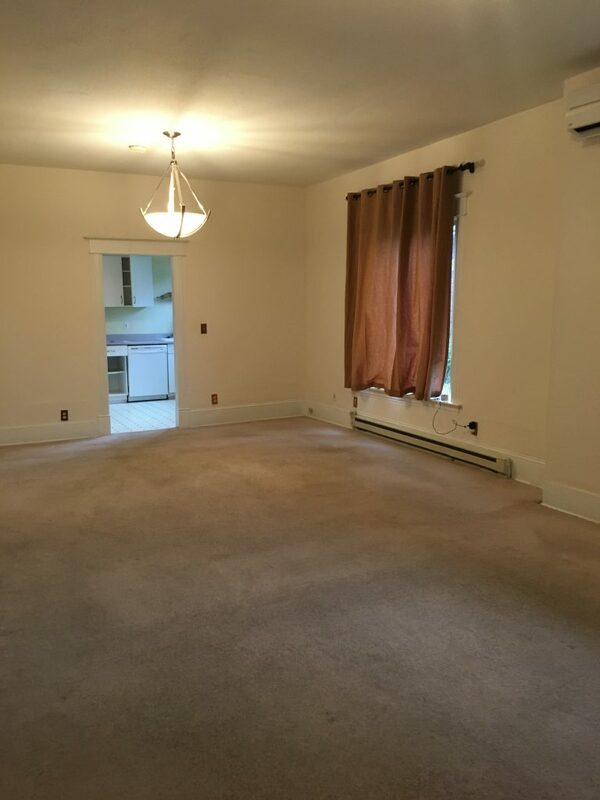 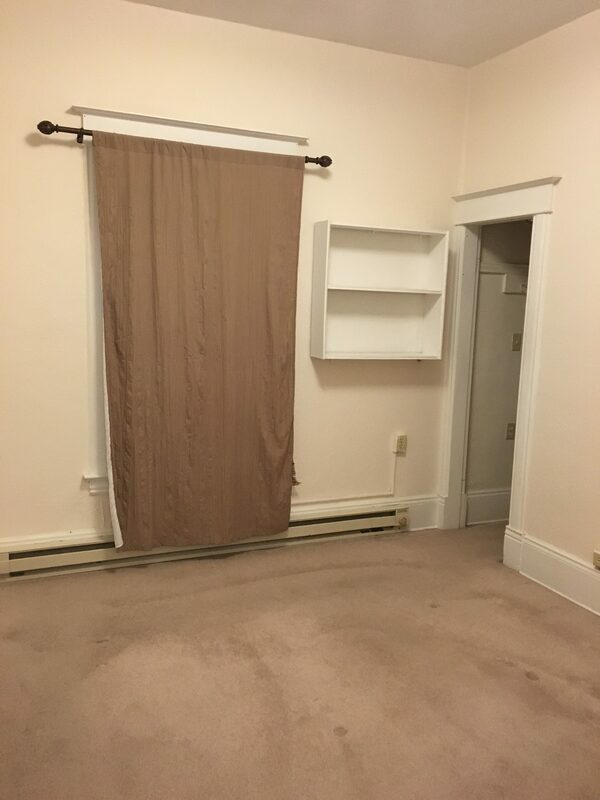 Spacious bedrooms, washer/ dryer, small pets OK, walking distance to restaurants and shopping. 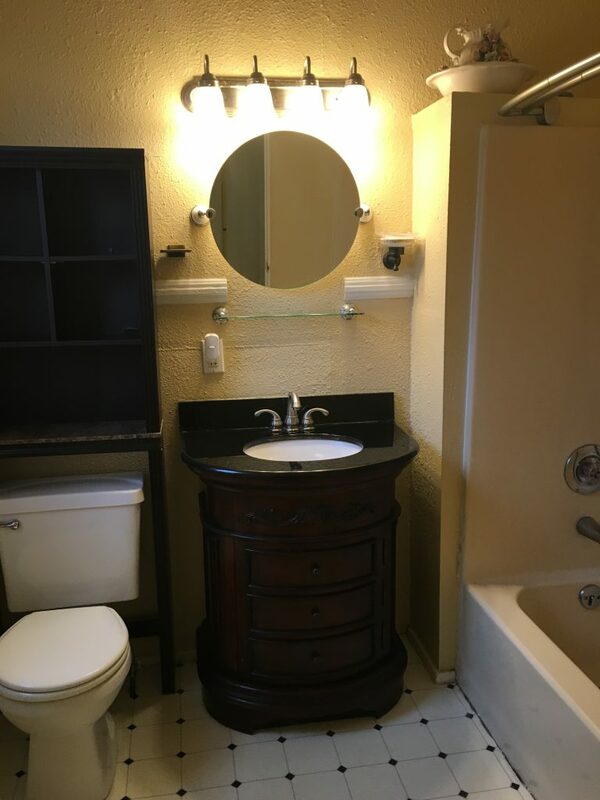 Call today to set up an appointment to view.